AVRDC reports on the AFSTA Congress, the annual African seed industry congress. “Bert Van der Feltz, President and CEO of East-West Seed Group, talked about what the company has learned from working in Asia. East-West Seed ranks top in several categories of the recently published and much talked about Access to Seed Index, so his presentation was timely and well-received”. 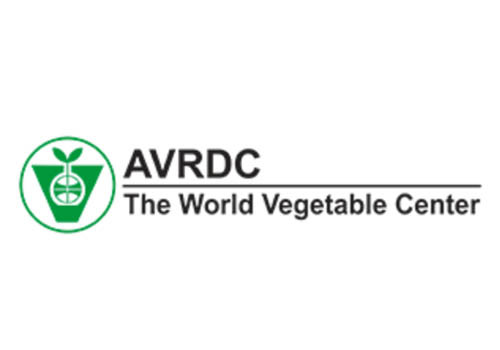 Read more on the AVRDC website. Click here for Bert Van Der Feltz’ presentation.